Dtap-immunization, Dr Gordon discusses the Dtap immunization. The original DTP vaccine wasdeveloped in the 1930s. 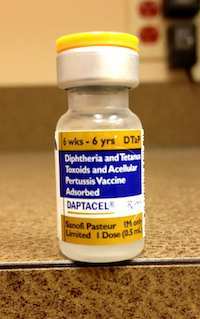 Todays Dtap still protects against Diphtheria, Tetanus and Pertussis but with fewer side effects than the original vaccine. Common reactions with the modern vaccine includes fever 3-5%, fussiness, and decrease appetite. 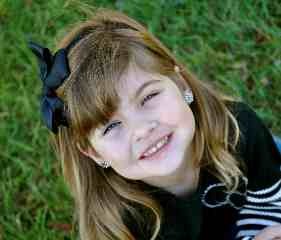 Pertussis (whooping cough) is still around and something I see every 2 to 3 years.